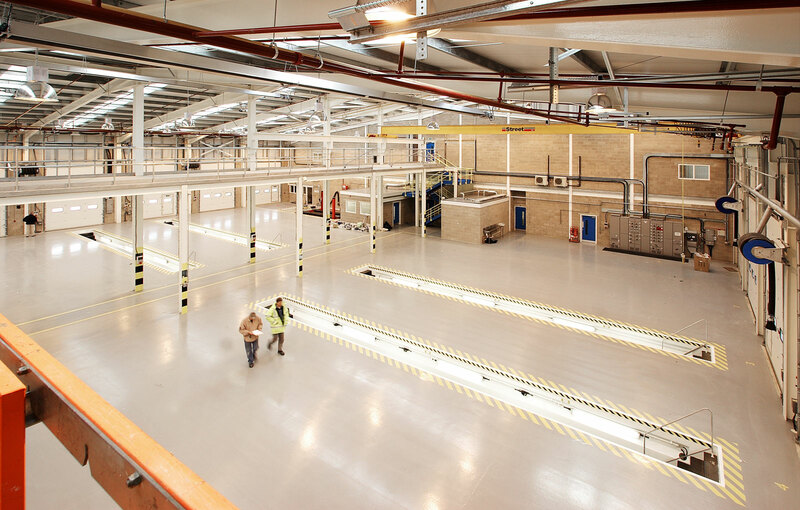 Troika Developments Limited was established in 1970 and developed industrial and warehouse properties in Poole. Since the early 1980’s the company has also been very active in the development of retail warehouses and retail parks throughout the country. 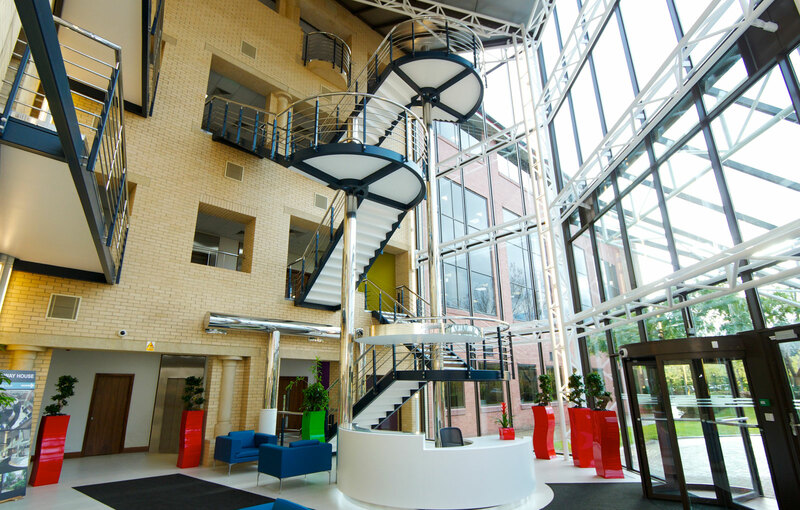 In addition to industrial and retail park schemes, Troika Developments Limited has also been involved in the development of offices, leisure facilities and restaurants. The majority of developments are sold to the institutional market, but some are retained. 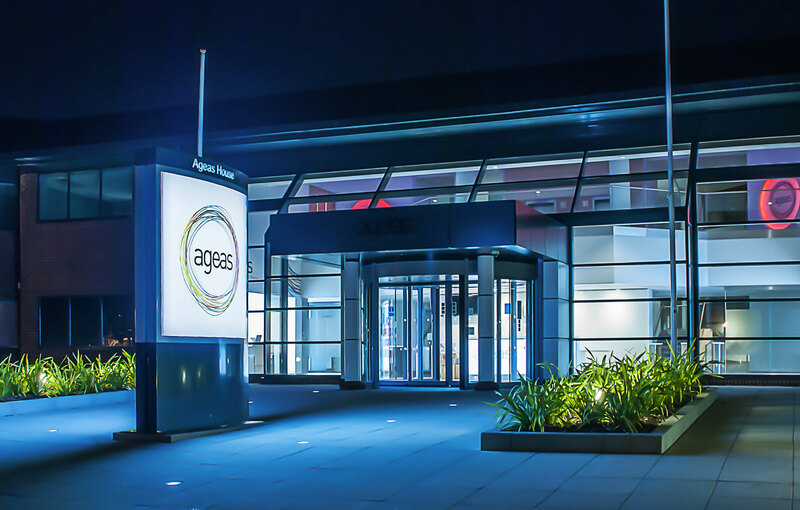 The Group’s property portfolio comprises office and industrial premises which are all fully let and income producing.